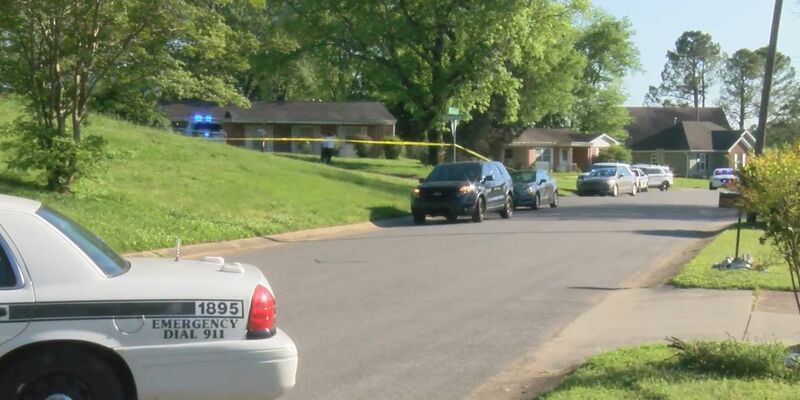 LIMESTONE COUNTY, AL (WAFF) - A Limestone County teenager has been charged with capital murder after investigators say she stabbed her mother and sister to death and then turned the knife on herself. The teenager, a 15-year-old female, was released from the hospital on Friday. She is now charged with two counts of capital murder as a juvenile. Sheriff Mike Blakely says the killings were captured in a chilling 911 call. According to the sheriff, several different knives were used in the double murder and in the 911 call, the victims can be heard screaming and pleading for the suspect, their relative, to stop. 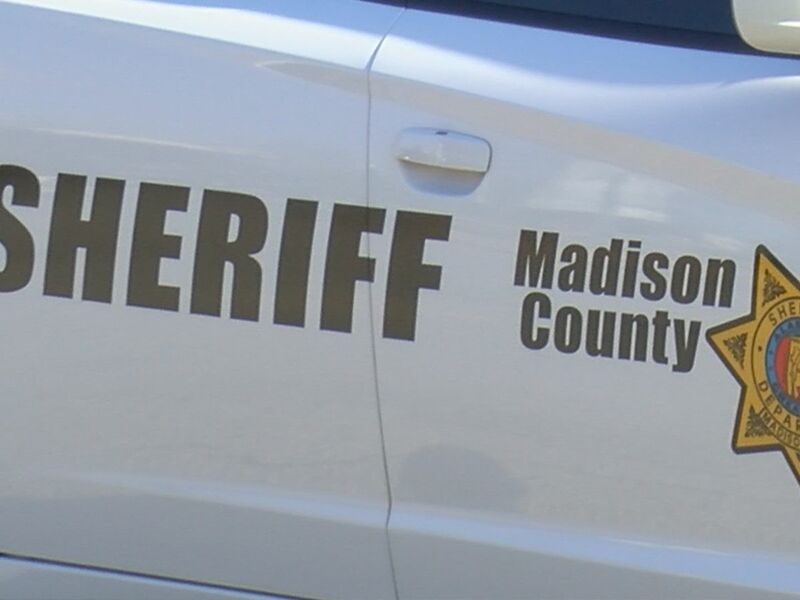 Shortly after 1 a.m. Wednesday, Limestone County sheriff’s deputies responded to the family’s home in the 10000 block of West Schoolhouse Road in the Lester community. “We received a 911 call that had a female voice screaming and hollering for help. The call lasted several minutes. 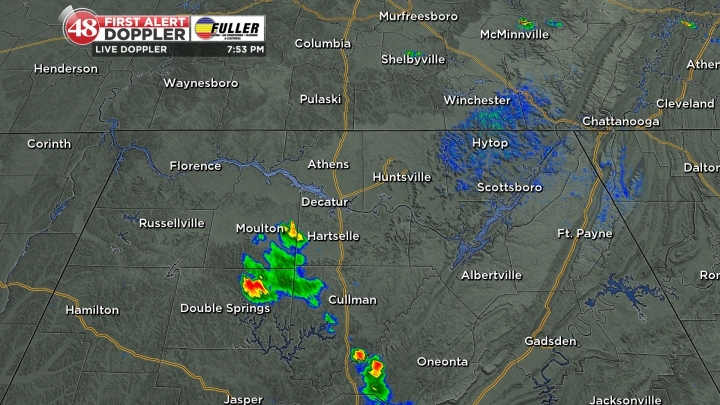 This is the far northwest corner of Limestone county. When our deputy arrived, he found the mother and one of her daughters deceased on the living room floor. One of her other daughters, the 15-year-old was inflicting wounds to her head and other parts of her body. She was stabbing herself in the head with a long butcher knife,” Blakely explained. 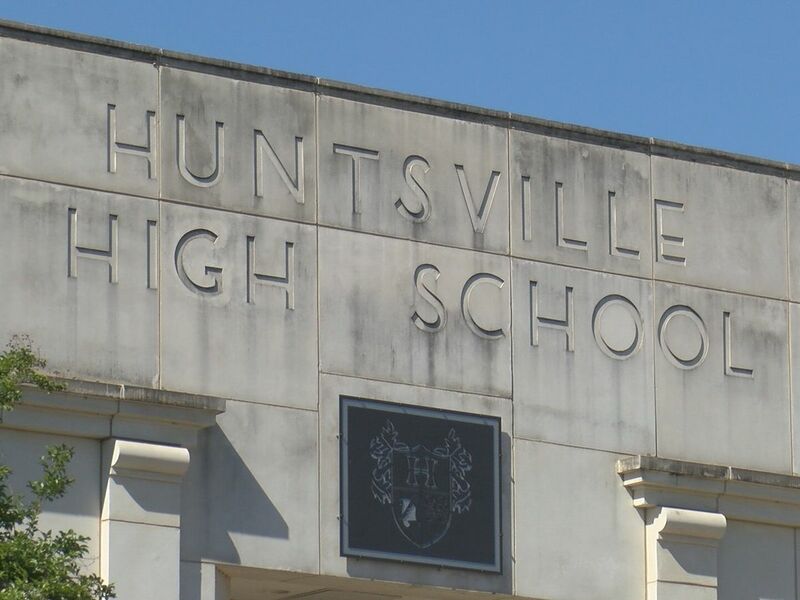 The 15-year-old suspect was taken to Huntsville Hospital. Preliminary evidence indicates she stabbed and killed her sister and mother in a domestic altercation at the residence, eventually using a knife on herself as well in a suicide attempt, the sheriff’s office said in a press release. Blood smears and bloody fingerprints could be seen on the doorframe of the house at the scene. The victims have been identified as 19-year-old Rosa Lee Maldonado and her mother, 44-year-old Rosa Aminta Maldonado. The suspect is not being identified because of her age. “This is a Hispanic family. They moved down here from New York. The 15-year-old that is in the hospital is a student at one of our local high schools,” the sheriff stated. He said the 911 call was one of the worst he’s heard in his more than 40 years in law enforcement. “It was someone begging and pleading for help. You could hear the mother actually taking her last breaths and dying there on the phone. What caused this, we don’t know. This is a very horrific act,” he added. The 911 call hasn’t been released yet. The suspect, according to the sheriff, is in stable condition at the hospital. Officials in the sheriff’s office will be speaking with the Limestone County District Attorney’s Office and the courts about criminal charges. The suspect is a juvenile, but Sheriff Blakely says he see this as a capital murder case. BREAKING: Two are dead after a stabbing incident on West Schoolhouse Road; one suspect is in custody at this time. 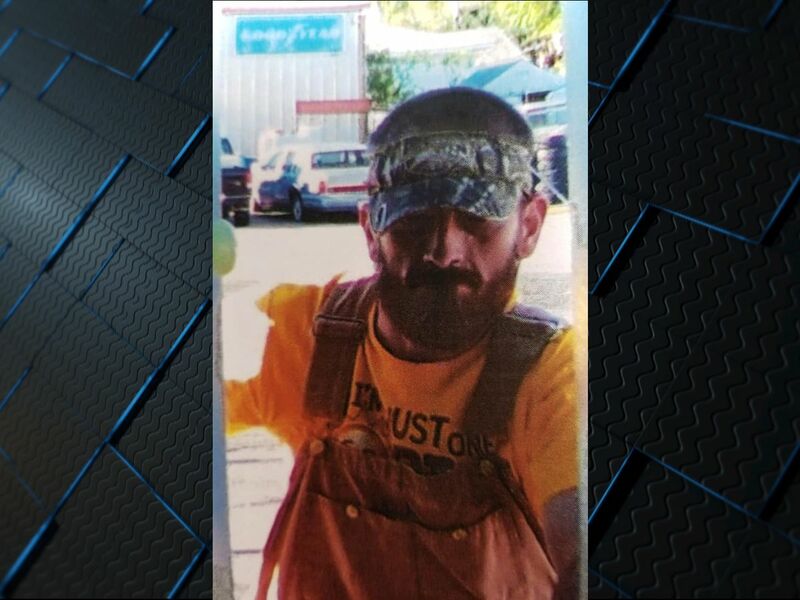 Deputy Stephen Young, public information officer for the Limestone County Sheriff’s Office, said it wasn’t the first time that deputies have been called out to the home. “There were previous indicators. Maybe not glaring indicators, but there were indicators that there was a problem. Unfortunately, it’s easy to look at it after the fact and see it. It’s a lot more difficult ahead of time to be able to identify true red flags," said Young. The teen’s father is on the way to Alabama from Houston. Investigators hope to be able to speak to her about what happened. Blakely says both victims were stabbed multiple times. He offered his condolences to their relatives. “This is a tragedy for this family and for our community,” he said.